Contact lens users are increasingly buying their lenses from independent internet stores, without a prescription and without the guidance or advice of an optician. You probably won’t get your customers back from the internet to your store. But now with ReX eCommerce solution you can provide most of your professional services for your contact lens customers online. ReX eCommerce is a turn-key application for opticians, optical stores and chains. 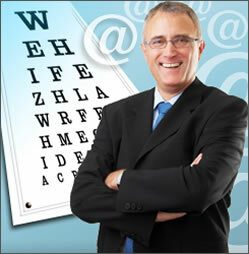 ReX lets you to serve your contact lens customers online – safely and profitably. Copyright © 2008 Rex.com. All Rights Reserved.